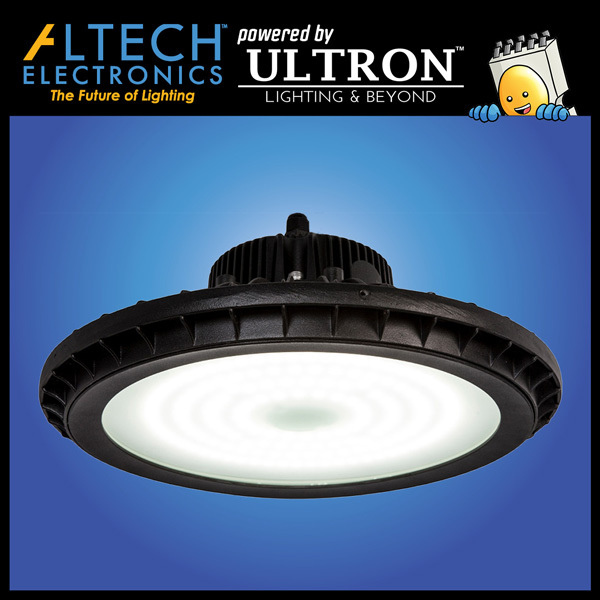 Educational campuses are among the largest sites in the country, requiring a diverse list of light fixtures to be installed in their different facilities and buildings. 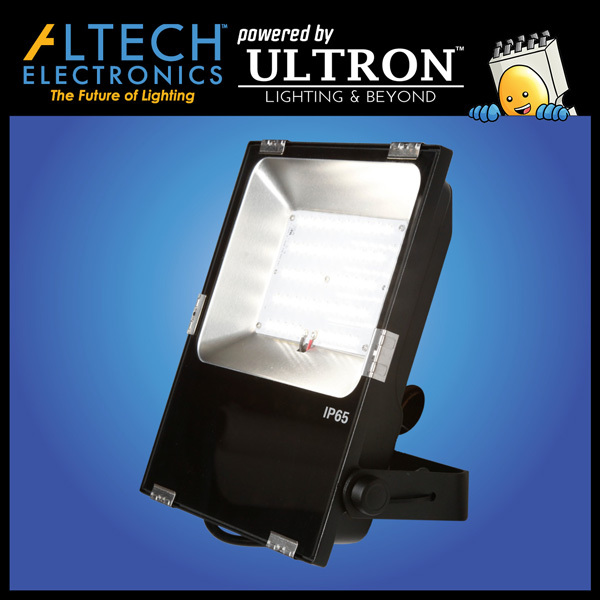 Altech’s selection of commercial and industrial LED lights have an application for all those needs around the school, and it can promote better campus safety. 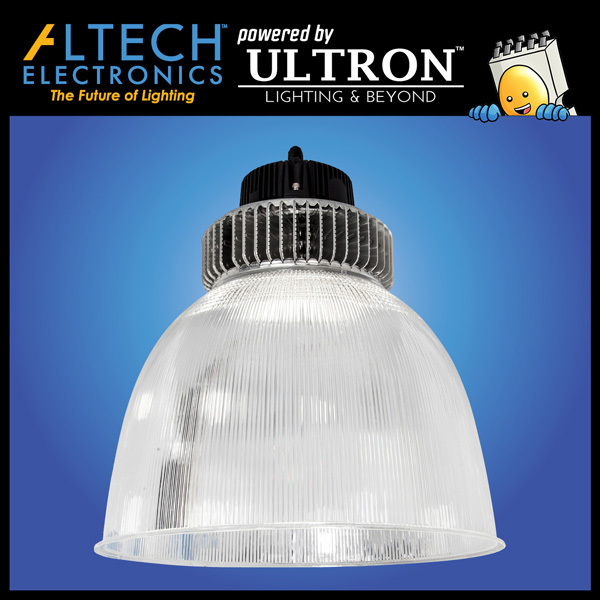 Having the right classroom light fixtures creates a productive learning environment for students and teachers. It helps students stay concentrated and alert by increasing critical skills such as reading speed and reducing hyperactivity, resulting in better report cards to show their parents! Schools can tailor the color, intensity, and distribution of the classroom lights to enhance the learning environment, while still making the learning process enjoyable. The many facilities located around the school include gyms, football stadiums, baseball fields, auditoriums, libraries, dormitories, and dining halls. 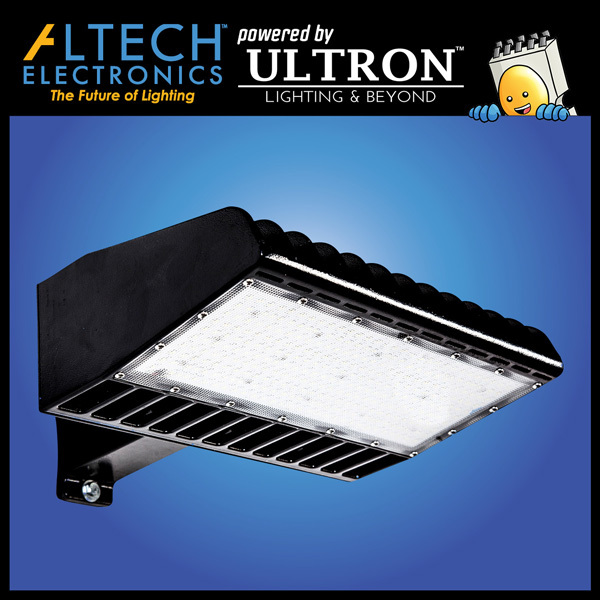 All of those require high lumen efficient durable lights, which only Altech can provide with a 10 year wrap-around warranty. Our Highbays can be found installed across schools gyms and auditoriums in the country due to its stellar light performance. 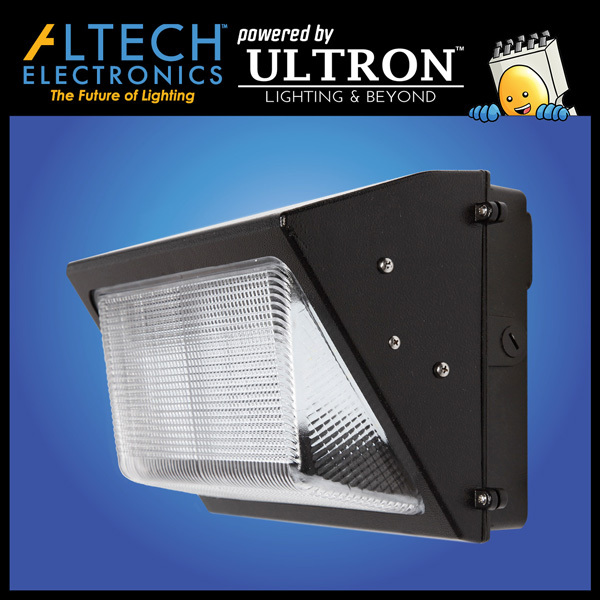 In addition, Altech’s industrial Flood Lights, Area Lights and Shoeboxes are the brightest in the business, which makes them the perfect fixture for illuminating school parking lots, sports fields and stadiums. Schools are beginning to shift towards smart lighting solutions to better accommodate their large campus and high energy consumption. 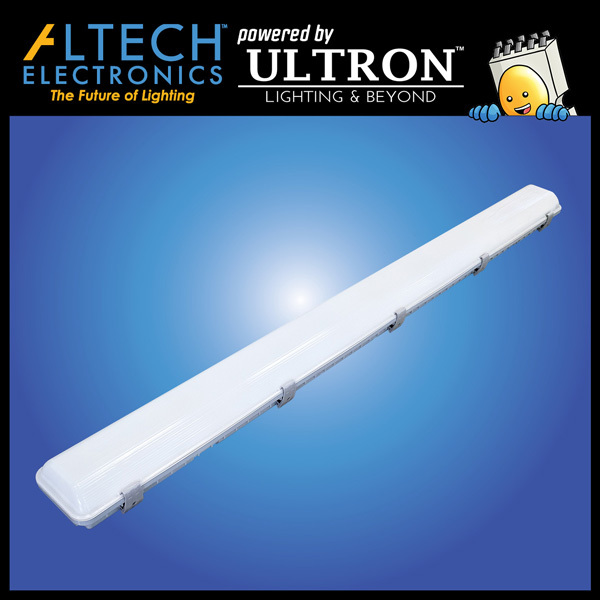 By having a motion control sensor installed onto the LED lights where needed, schools can cut back significantly on their energy usage by dimming or shutting off lights automatically when and where it is no longer needed. Dimmable lighting also allows places like libraries to be both a relaxing and highly concentrated learning environment. Another issue that schools continuously face is ensuring campus safety for all its students and employees. 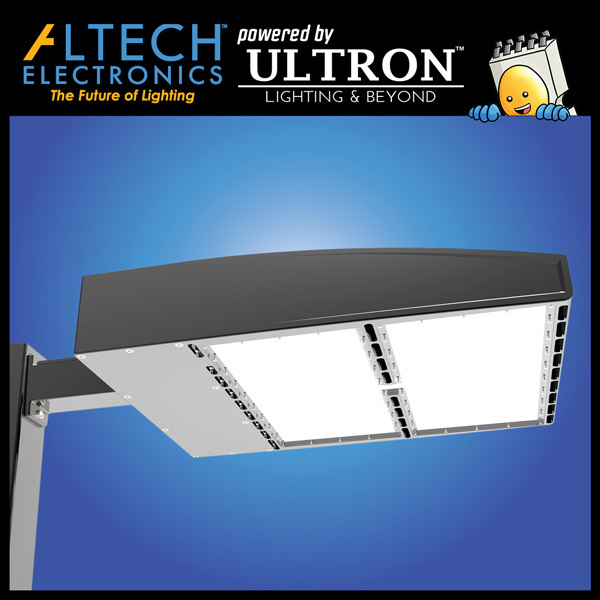 Not to worry, because the light performance of Altech’s fixtures enables it to light up every corner of the school ground, eliminating dark spots and making students feel safe on campus. 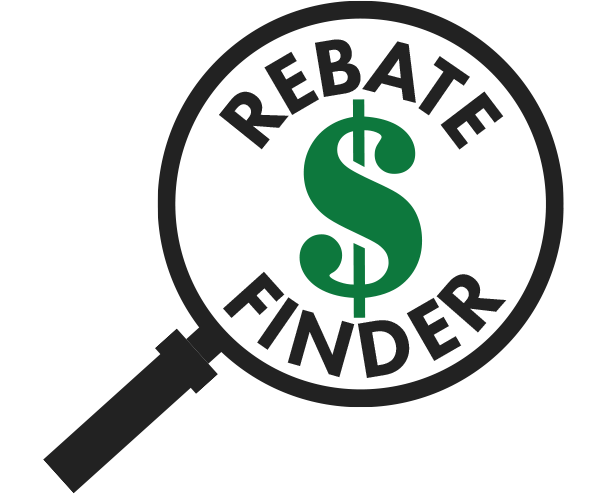 Because of how bright our Flood Lights, Wall Packs, Area Lights, Canopies, and Shoeboxes have tested, we can cover every parking lot and building exterior using lower energy consuming fixtures than our competitors, while lasting twice as long as they do, and costing significantly less! 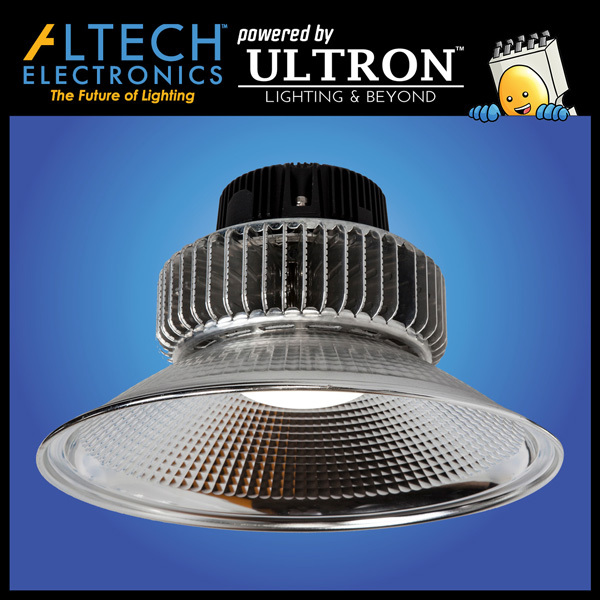 The job of campus safety officers have never been easier, while the low maintenance of Altech’s long lasting LED lights means there is minimal disruption to the day to day facility operations of the school, allowing students and teachers to focus on educational results.